This beautiful and mysterious city remains unknown for the majority of the travellers. 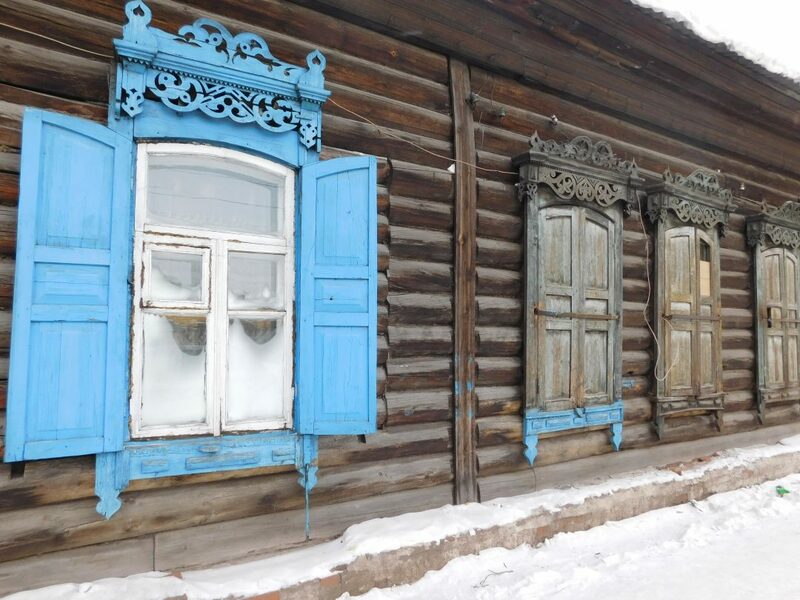 A quiet but very vibrant place that is famous mainly for its proximity to the lake Baikal and the Old Believers’ (or Old Ritualists) villages that are located around. 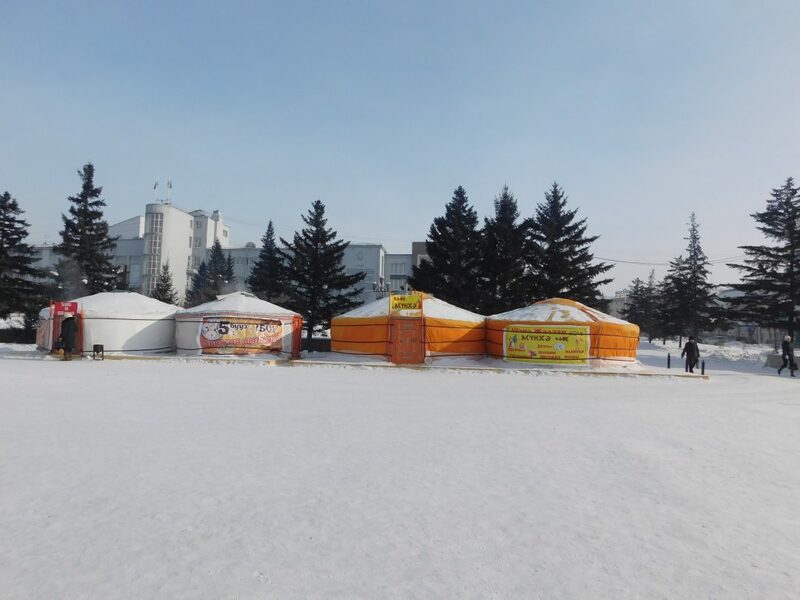 But what else to do in a Siberia, and more specifically in Ulan Ude in winter when temperatures are way below 0? Having an almost 7-hour flight which leads you in a different continent but within the same… country is very uncommon. This is the flight that took us from Moscow to one of the most Asian-influenced Russian cities, the capital of Buryatia, Ulan- Ude . Definitely a taster for what is to travel in the biggest country of the world! Additionally, as the 20% of the population is originally from Mongolia, Ulan – Ude is probably an introduction on how Mongolia looks like. Unfortunately this time we are skipping Mongolia but we will come back in the future to explore it as much as possible! We landed early morning in a small but efficient airport (oh yes, Ulan-Ude has an airport!) where a planned reconstruction is yet to come this year. Eight hours ahead of Greenwich time, five from Moscow and of course, a…warm welcome by the weather: the temperature is -35 °C, hooray! I have never been in such a low temperature so the shock was vivid but expected. We had been preparing for months after all! What we didn’t expect was that, only two breath-ins later, some ice was already formed inside our nose and made our life even trickier! Welcome to Siberia! 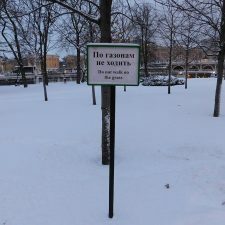 A tourist visit to UU (amongst other Russian cities) was prohibited by the Russian government till the early 90’s . 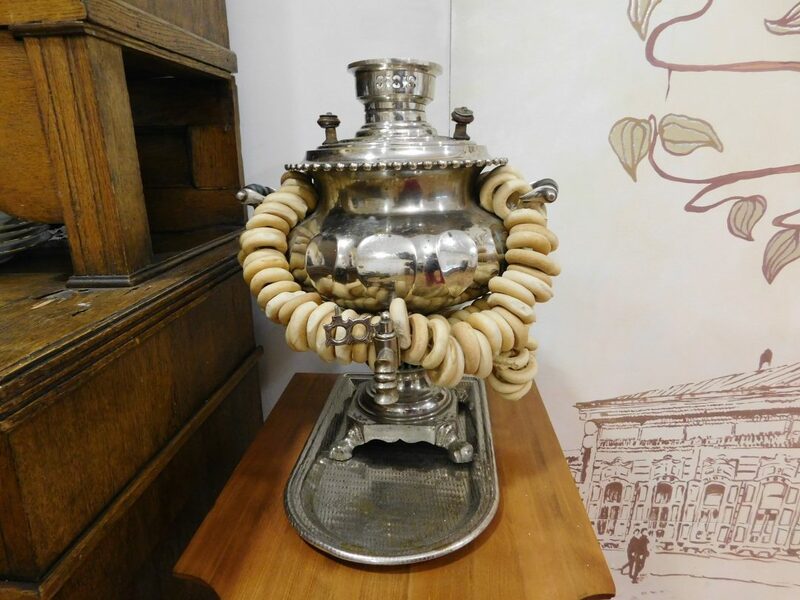 Since then, the city has attracted lots of foreign tourists especially due to the Lake Baikal and the Buddhist culture that is present in the area; in fact, the biggest Buddhist temple in Russia is actually few miles away from UU. There is a local bus connecting the city with the airport few times per day but it was too cold to wait for it after such a long haul flight. Instead, a taxi took us to the hostel where we abandoned our heavy backpacks and we headed to the central square: Ploshchad Sovietov. 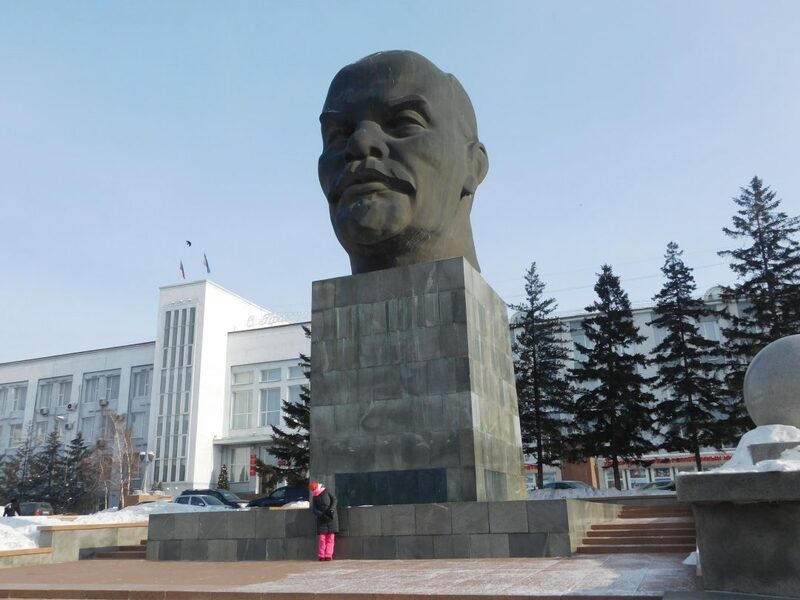 In this square the world’s largest Lenin head is located – quite imposing! 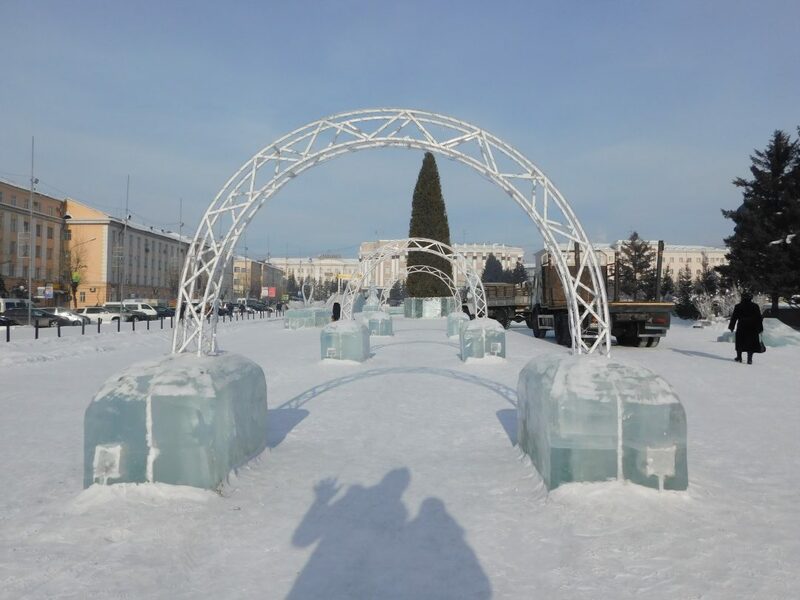 The square in wintertime is decorated with ice sculptures and the Triumph Arch «Tsar Gates» stands few meters away – it was first built in 1891 to welcome the last Russian tsar Nicolai the Second who was travelling from Vladivostock to st. Petersburg along the trans-Siberian railway but now it is just a replica. 42 tons above me… I feel a bit uncomfortable! 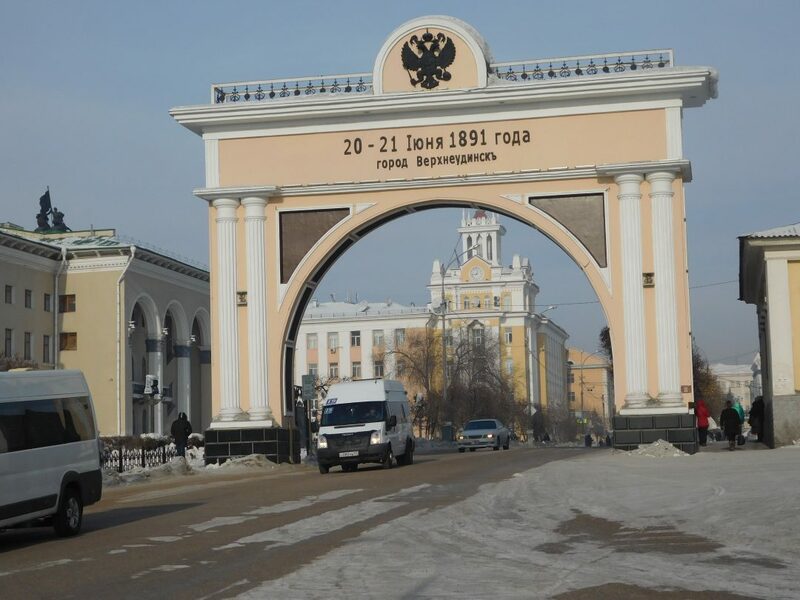 The main commercial road Arbat -named after the relevant Moscow street- is located below the arch. Many cafes here, two small shopping malls and two of the main museums too. Here, we ate the cheapest meal we ever had in UU – 2 portions of grilled potatoes with onions and fresh mushrooms, 4 fried eggs, one Caesar salad and berry juice for only £4! Who said that only SE Asia is cheap? The city has its own small local (folklore?) market and of course we paid a visit to it! This is the place where locals buy meat, fruits, vegetables, winter gear and the famous reindeer boots for the price of about £160- very expensive for the average person but lots of people do wear these (and who can blame them?!). The shoes look soooo warm! 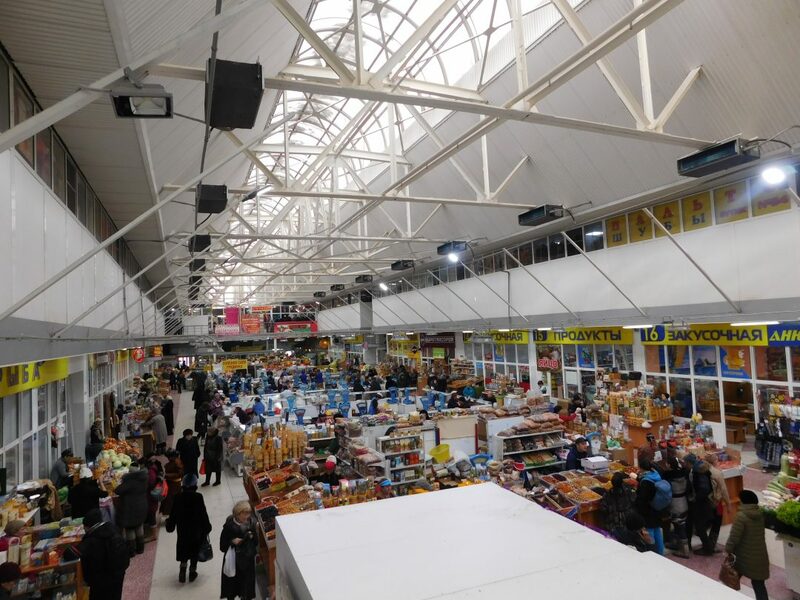 This market saved your life – you know, from time to time you have to get into a warmer place before you head to -40C again! Additionally, on the 2nd floor we had one of our breakfast-for-two for less than £1 in total, check it out if you ever find yourself here! Central Market – very interesting storefront signs, right? 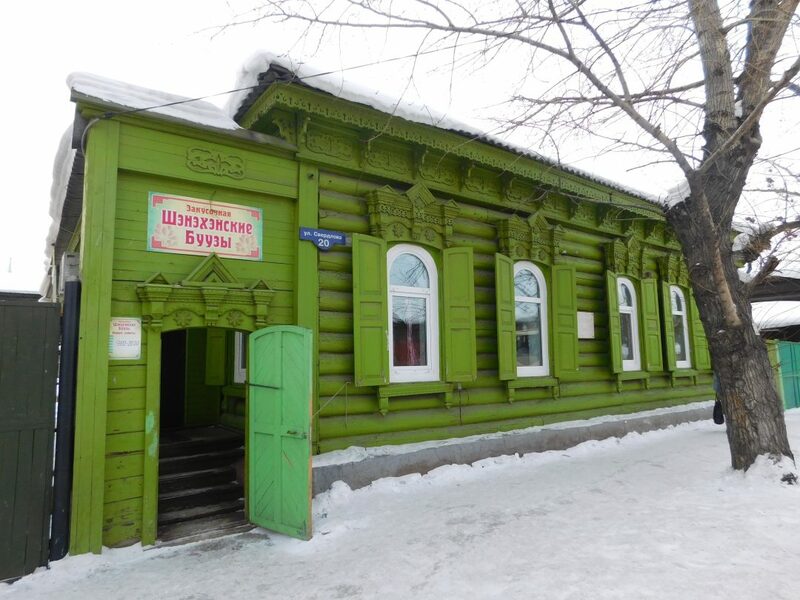 Southern of the market , close to the river Uda, there is the Orthodox Church of Madonna Odigitrievsky (Odigitria). 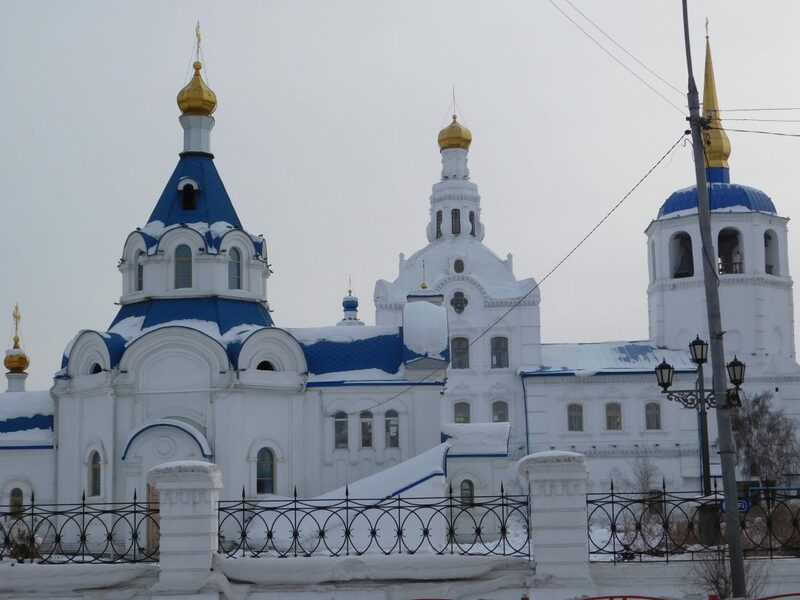 It is extremely weird that, in the mid of Siberia, there are Greek religion names and buildings – however, the Russian Orthodox Churches are much more beautiful and colourful than the Greek ones, aren’t they? This church has been the first stone building in the city and the surrounding wooden buildings prove that. The wooden houses of UU near the church are still inhabited! Carved windows and colourful walls are the core of the historic centre and a live legend of the city’s history and architecture. 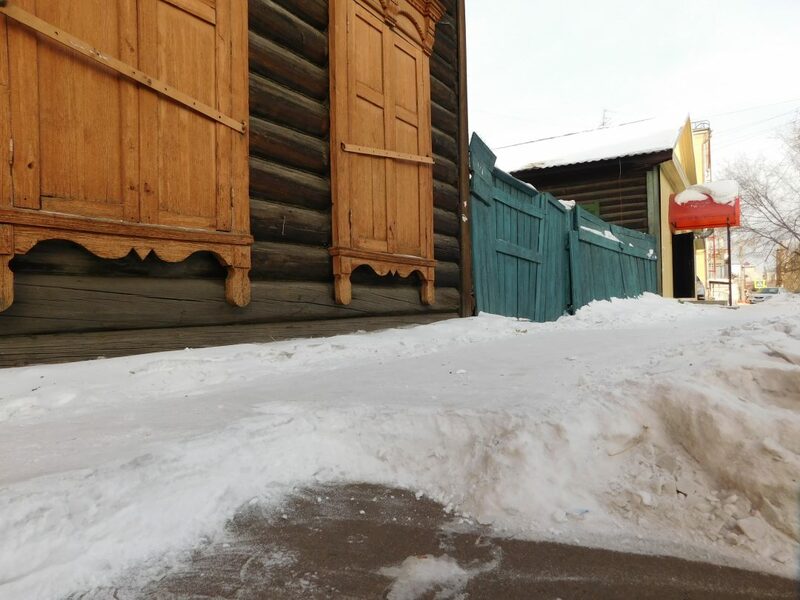 Unfortunately, it s getting more and more difficult and non-affordable for the locals to preserve the houses to a high standard, as the houses have to be functional too especially during the harsh winters when the temperatures can drop to -50 °C or even lower! Ulan-Ude is an Asian wind-of-change within the cold Siberia and a city you can travel on a budget without being deprived! We could have taken the bus to Lake Baikal from here but we decided to travel along the lake on the trans-Siberian Railway to Irktsuk before settling in the villages around the lake. After 3 full days here, tomorrow is our trans-Siberian train day! In my point of view cities like Ulan-Ude have a lot to teach travellers but it may be tricky to reach them from the other side of the world. I would visit it again though , not even questioning this! But what do you think? 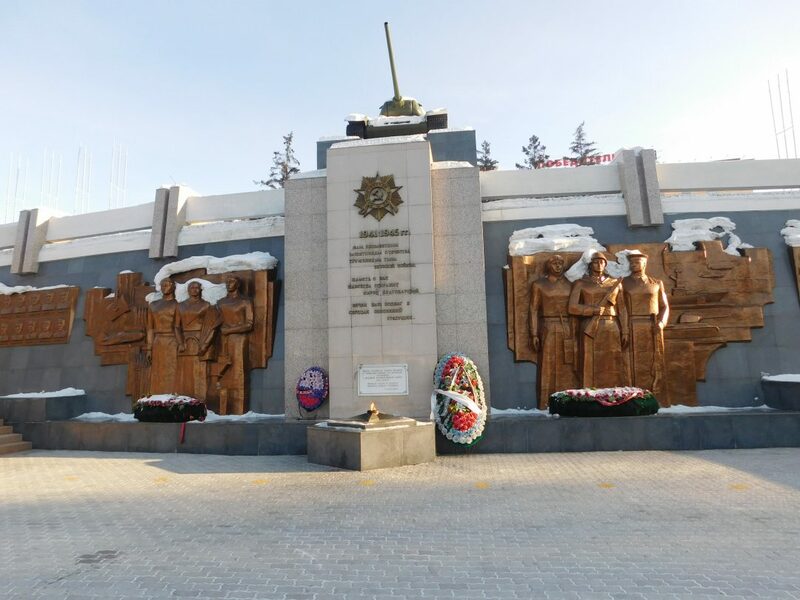 Is Ulan-Ude in winter too remote (and frozen) for your bucket list? Ulan-Ude looks such a unique city… Siberian with Mongolian population! Great culture and post, thanks for introducing us this unknown corner of the world! This is really interesting I hadn’t the slightest idea this city excisted! 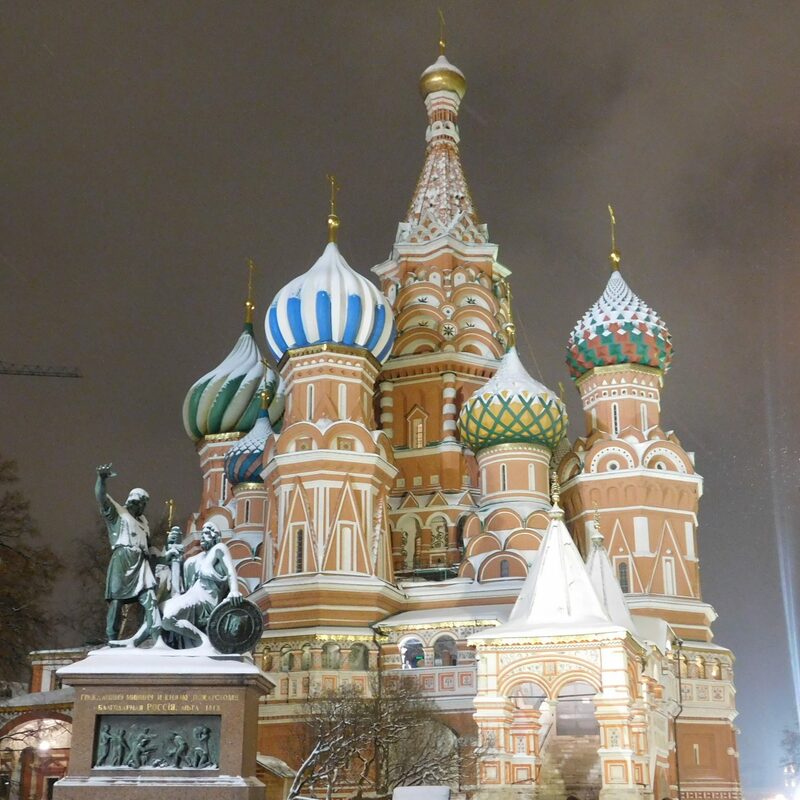 Such brave travelers you are – minus 34ºC!! And very interesting to read about such hidden places. Well, it would’ve been wrong to say that we are from Mongolia. Yes, Buryats are indeed mongolic people. But we lived in our land for more than two thousand years. And it was Russians who came here from original Russia(Russians afterall are Europeans an originate from there) and killed most part of Western Buryats. But no hard feelings, it’s a history already. Ethnic Buryatia is called – Bargujin-Tukum. It was a confideration of mongol tribes around Baikal. But thank you for an article about Ulan-Ude! I hope it was to you liking. Error: Error validating access token: Session has expired on Tuesday, 02-Apr-19 16:48:27 PDT. The current time is Thursday, 25-Apr-19 11:50:54 PDT.